Home Vegan Food in Bali! 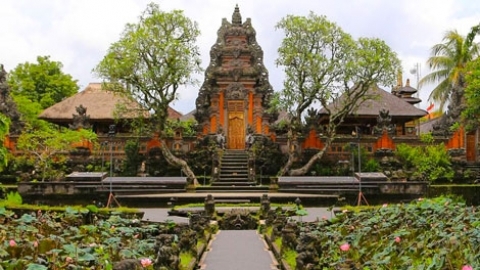 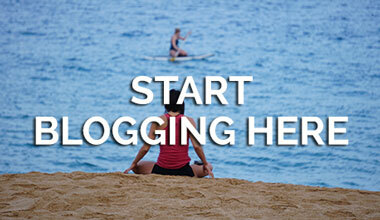 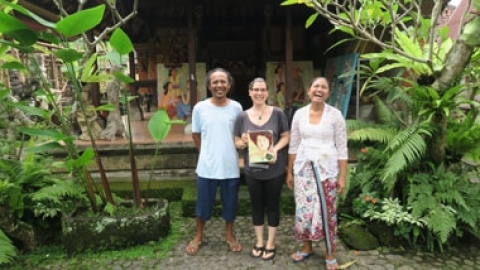 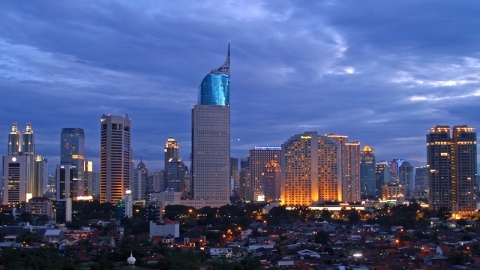 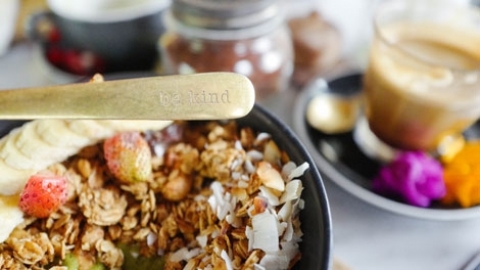 Eat, Pray, Love: the agenda for our time in Bali, in that order. 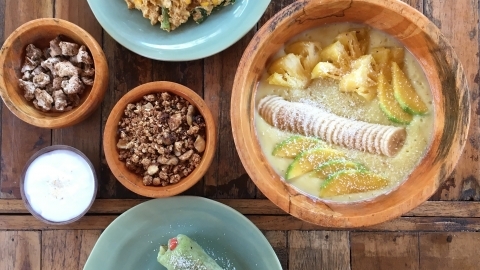 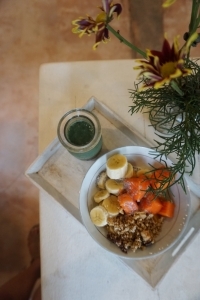 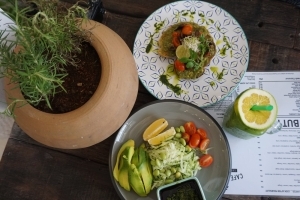 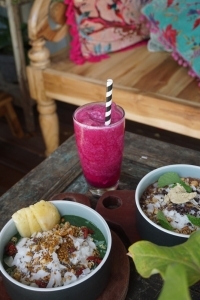 In The Raw was our first place we tried in Canggu. 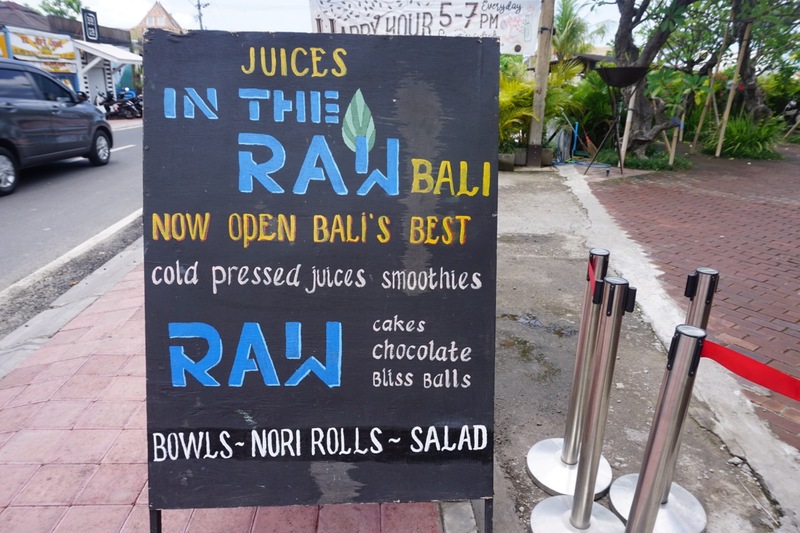 Along the same road we found many health food/holistic shops and other vegan cafes and restaurants like Avocado and Cafe Organic! Right off the bat, Canggu impressed us with their vegan food. 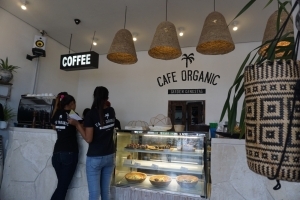 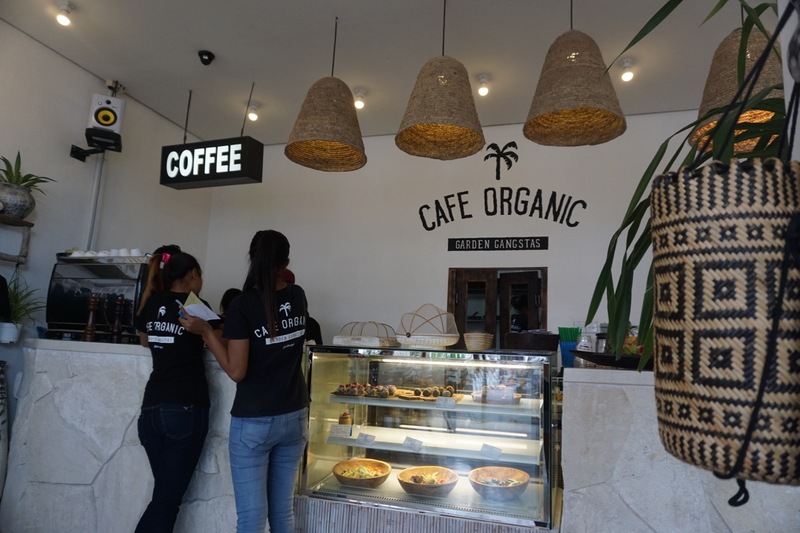 Cafe organic was our next stop in Canggu. 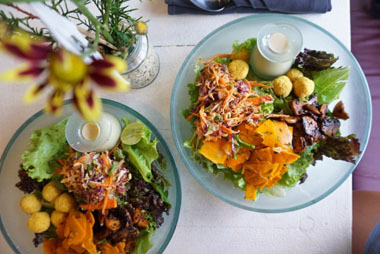 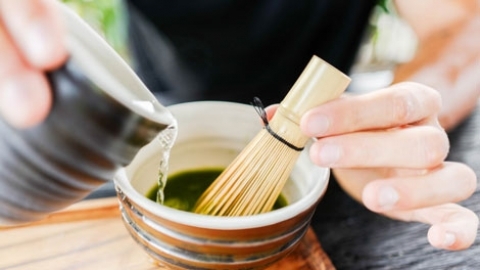 This is a great place for a healthy and delicious bite to eat! 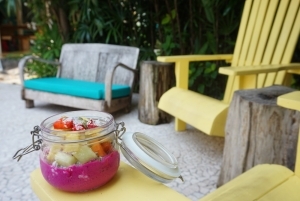 They have acai bowls, smoothies, salads, milkshakes, and desserts! 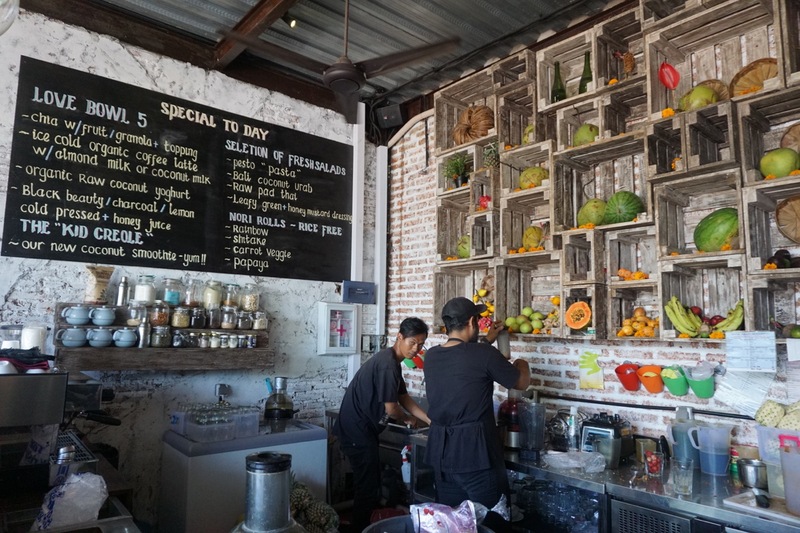 The atmosphere of the little restaurant is quaint and comfortable, so it’s a great place to bring your laptop and work for awhile! Alchemy was our favorite spot in Ubud. 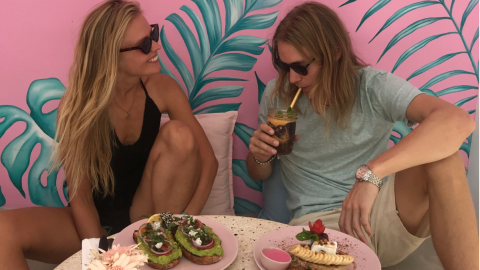 We went there every single day out of our 4 day stay and became quite the regulars to their acai bowl bar and wifi password. They’re 100% raw (except lookout for honey) and their salad bar is to die for! Our last stop in Ubud was the Shady Shack. 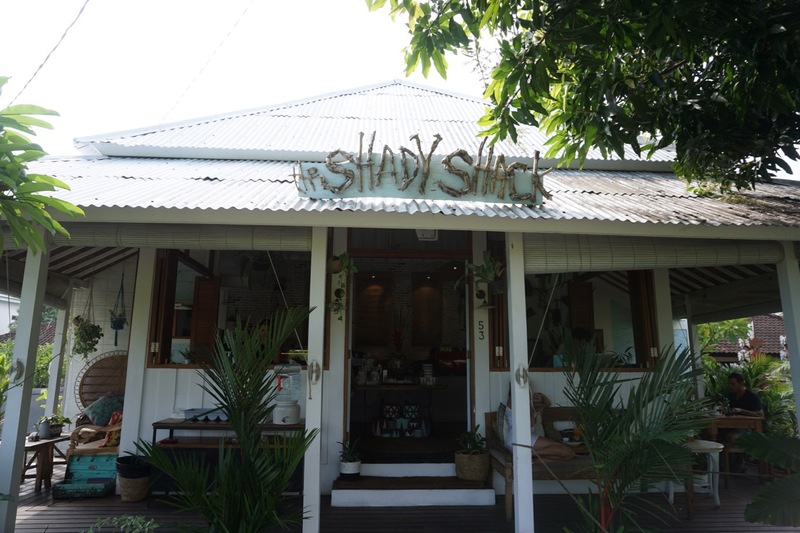 Once again, due to the humidity and heat I had all eyes set on trying another acai bowl, but this time Shae tried one of their burgers! 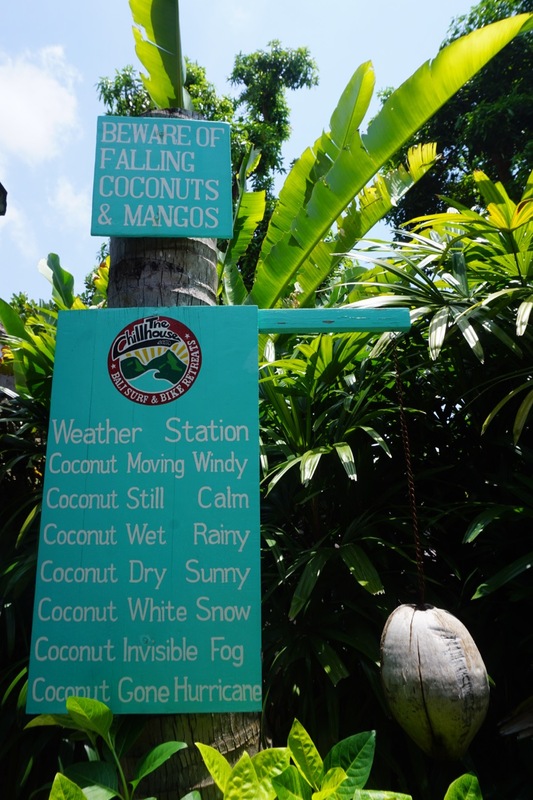 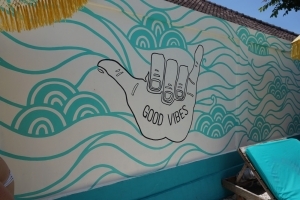 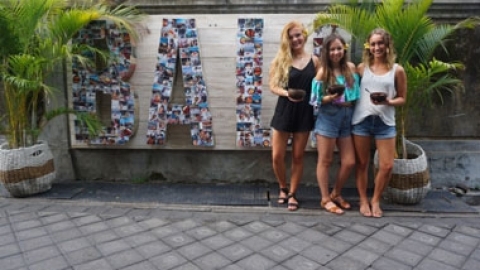 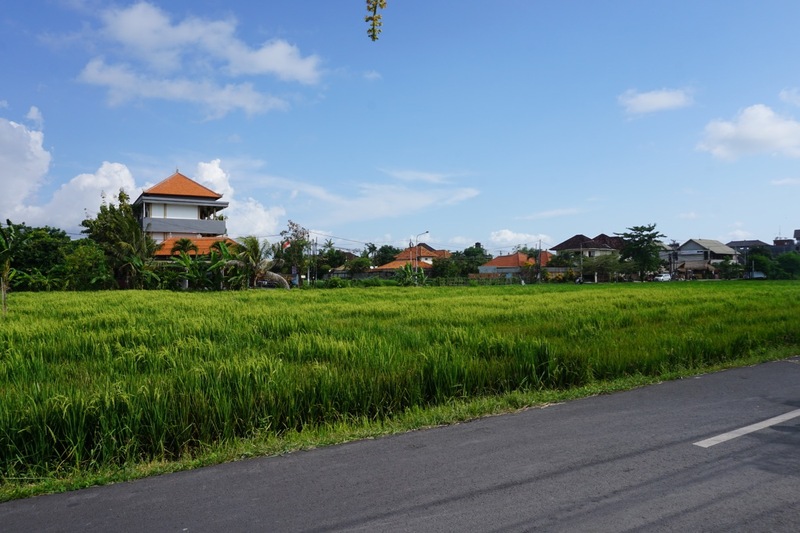 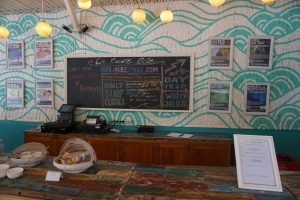 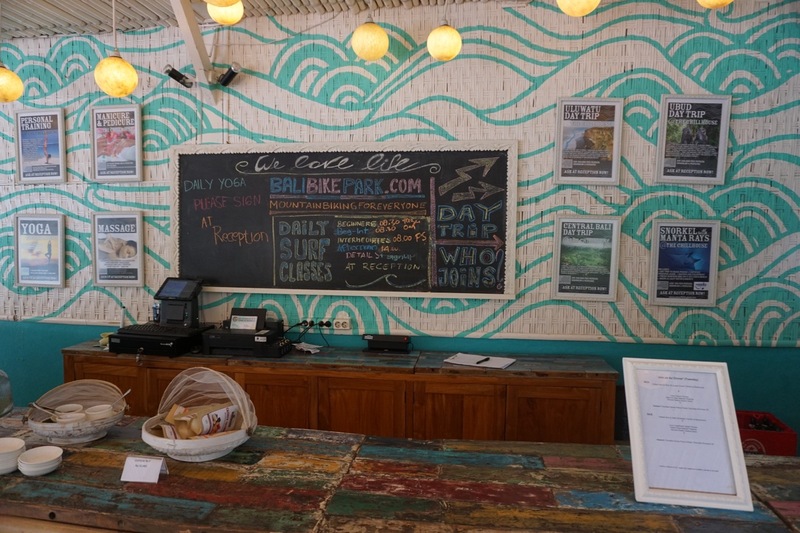 We stayed at The Chillhouse, a bike and surf retreat in Canggu. 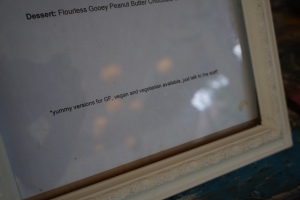 This was the perfect spot for us because it was SO vegan friendly! 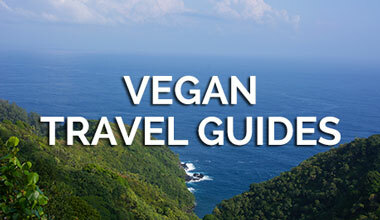 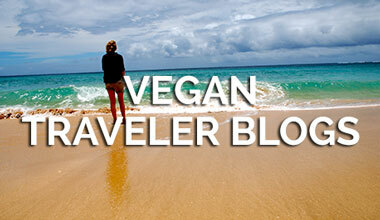 It’s the perfect getaway for vegans. 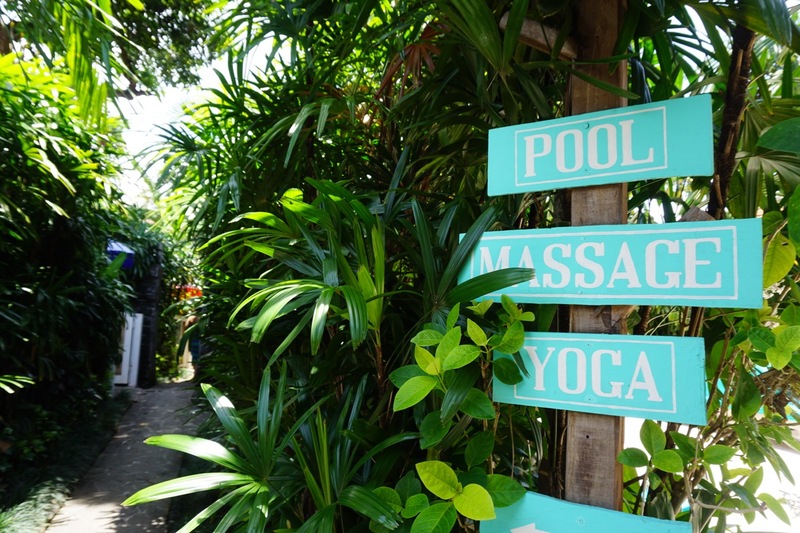 They offer surf lessons, yoga, messages, or just come and hangout by their infinity pool and enjoy their buffet style vegan-friendly dinner! 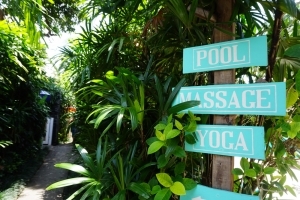 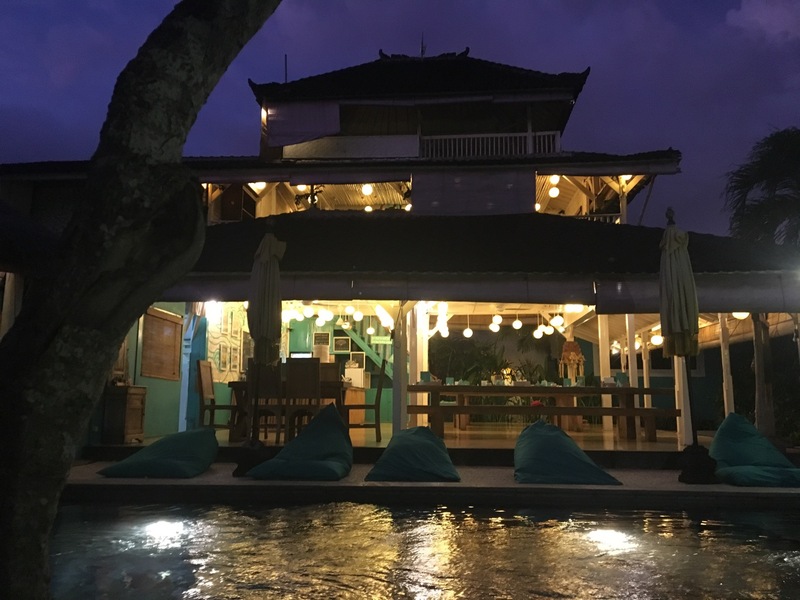 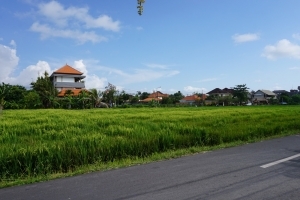 The Chillhouse was so amazing and gives you everything you could be looking for when planning a trip to Bali. 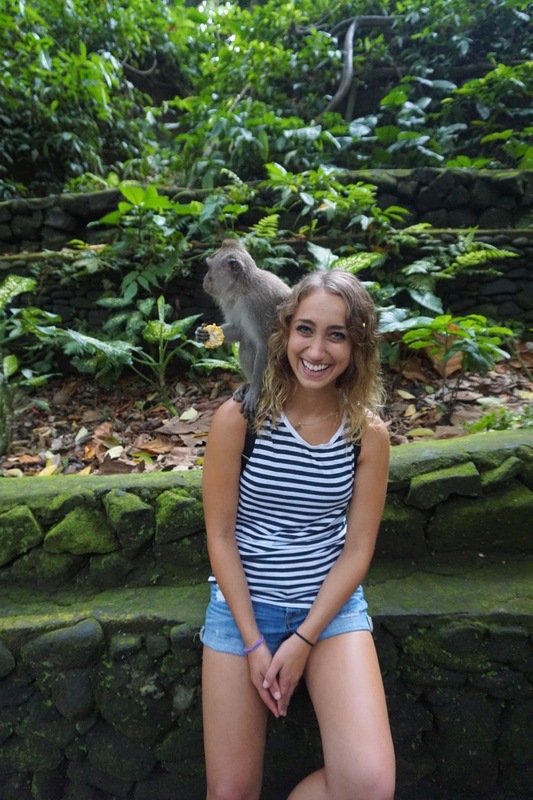 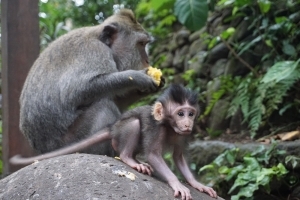 If you’re in Ubud, I highly recommend you visit the Sacred Monkey Forest Sanctuary. 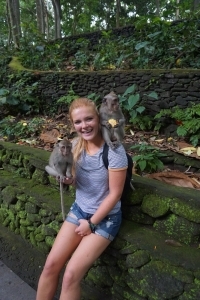 All the monkeys are in their natural habitat and it’s really fun to interact with them in that way. 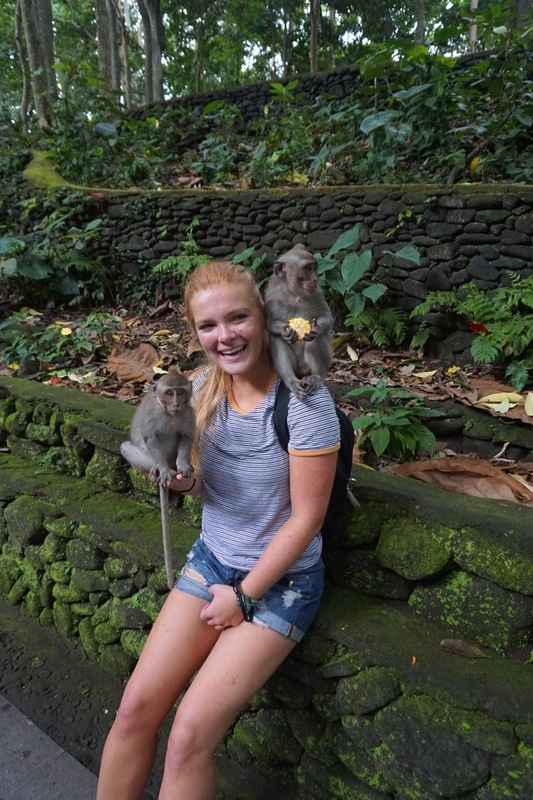 If you want one to sit on your head, just purchase a couple bananas (about $2 for a bunch) and they’ll jump right up!